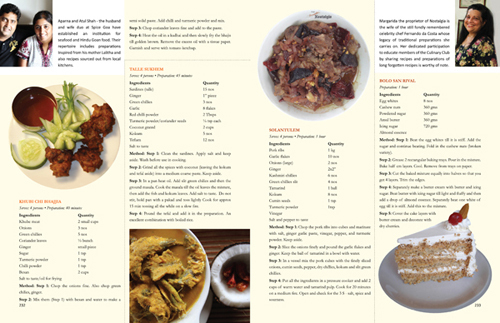 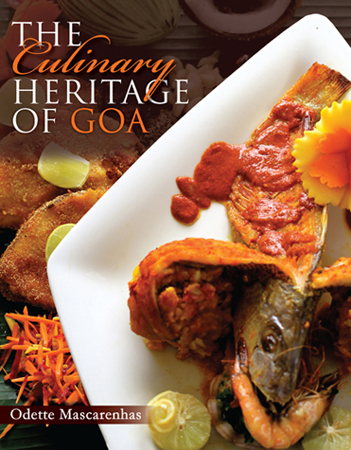 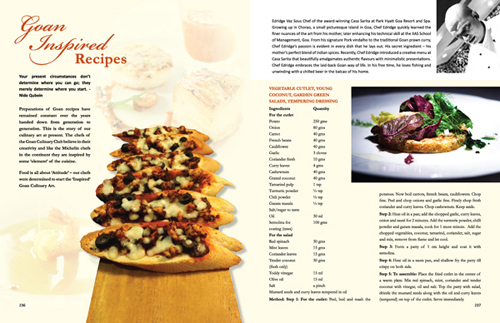 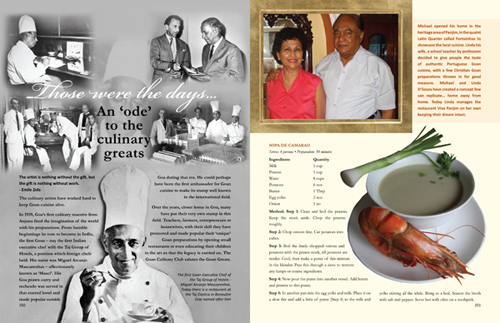 The Culinary Heritage of Goa is a coffee table cookbook written by Goa-based television host and food columnist Odette Mascarenhas. 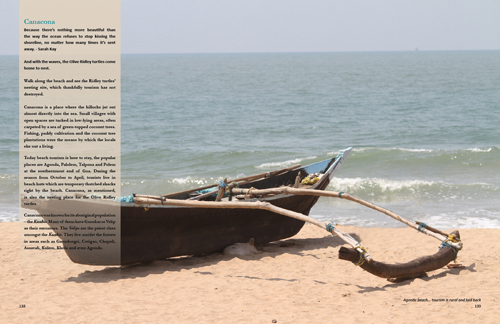 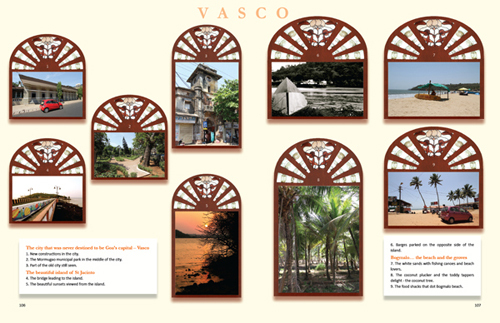 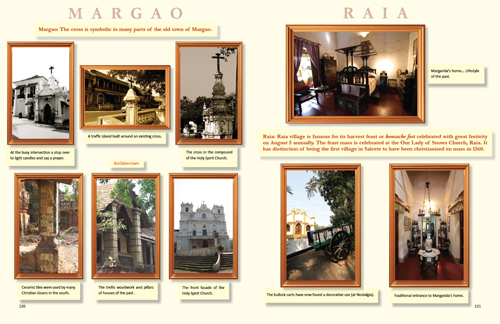 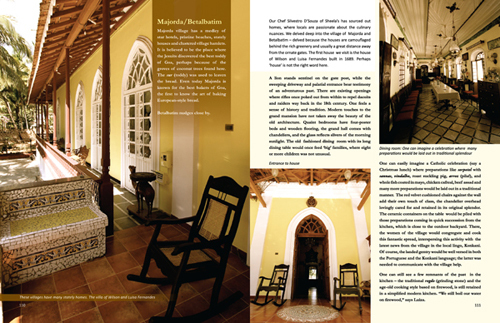 The design draws heavily on Goan motifs and traditional symbols while also using a very modern layout style. 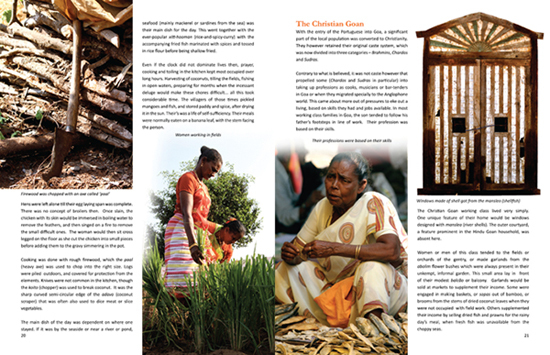 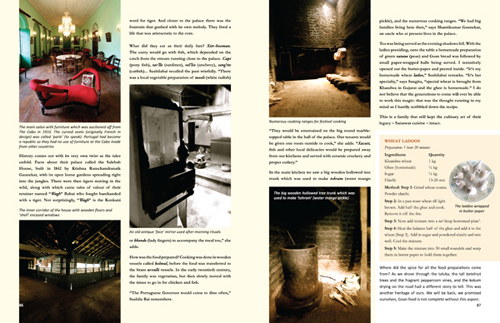 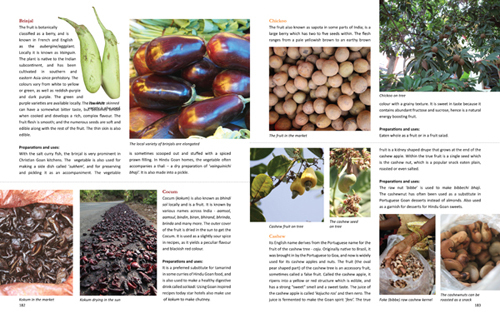 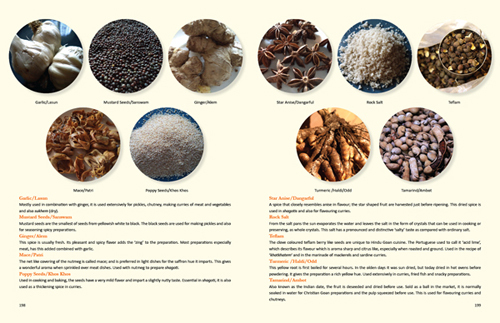 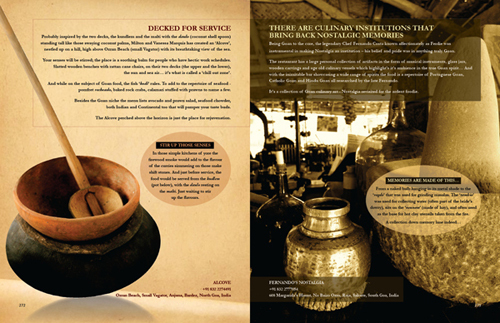 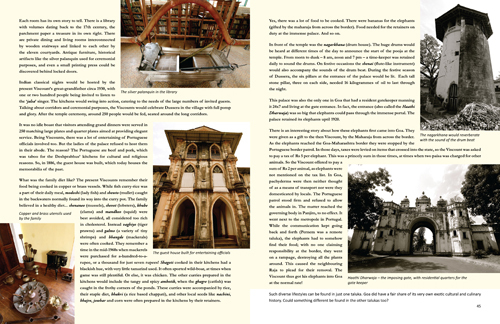 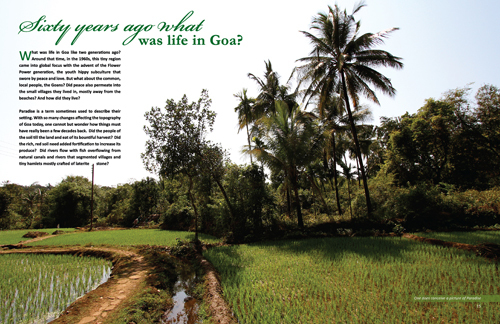 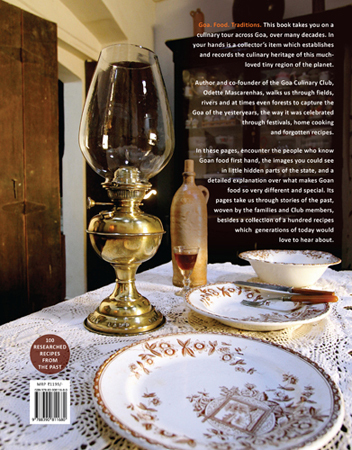 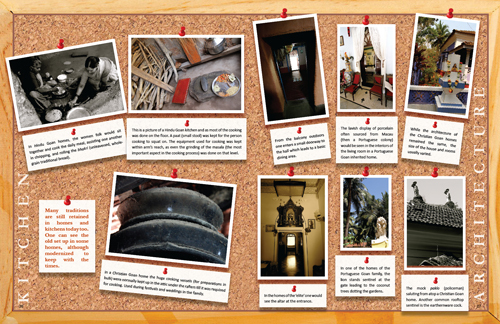 There are pictorial aspects of local recipes, cooking utensils, local vegetables and fruit, and how life was in Goa through the ages. 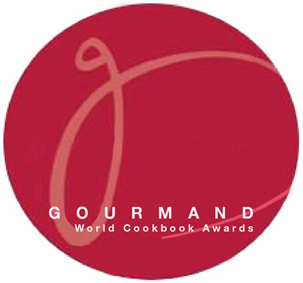 Among the top 3 in the world out of 205 countries, the book won the Gourmand World Cookbook Awards 2014, Best in India, Best Historical Recipes, Best in the World, and was also shortlisted for the World Cookbook Awards 2015, Best Historical Recipes and Self Published categories.